CREMAS Y ESPUMAS AFEITADO	/	Hay 37 productos. 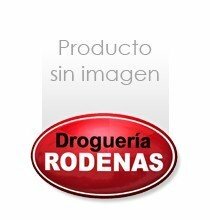 CREMA AFEITAR LEA TUBO 150 ML. CREMA AFEITAR NIVEA TUBO 100 ML.